It is a truth universally acknowledged that, ever since Harry Potter was brought to the world grace à Rowling, the YA Fantasy scene has exploded. 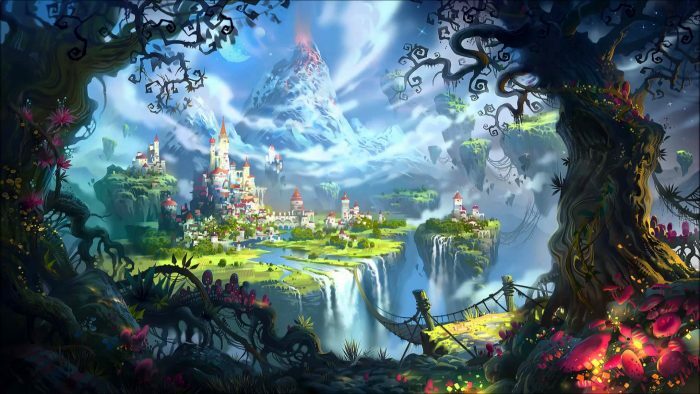 Yet, so too has the Fantasy genre in general: taking a leaf out of the books of Tolkein and Le Guin, writers have developed a wonderful crossover category, also, that hangs between YA and high fantasy. So, we now have bookstore shelves which positively cascade with fantastical titles, and rare is the day you don’t have to put your name down on a waiting list at the local library for the newest in your favorite series, be you young or old. Indeed, it seems our eyes just can’t get enough of these expansive created worlds, our minds escaping the mundane concerns of daily life (whether we’re in high school, college, or trudging along in “adult land”), and hoarding precious hours to ourselves for binge-reading during evenings and weekends. This is one of my guilty secrets: I’ve read this series three times (apologies to all those unread titles still sitting on my shelves). This was Canavan’s original series and in it the Australian came up with a magic (pardon the pun) formula. A dark and brooding anti-hero; tough girl from the streets who shouldn’t have any power(s); breaking of class barriers and enemies crossing borders – this was the expansive world of Kyralia at its very beginning and, what I believe to be, the finest of all her series. Quite the surprise. Green’s trilogy is really, truly brutal – both gore-wise and on the emotions. A boy who can’t help who he is, not accepted by anyone, abused to the point of making him a weapon, and hunted down by many. 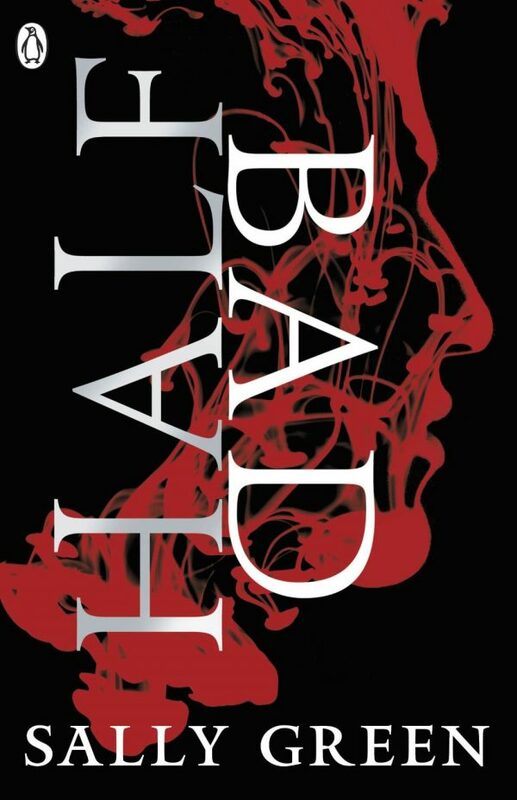 This is fast-paced YA fantasy for the twenty-first century, set in the world we know. A gritty treat not to be missed. 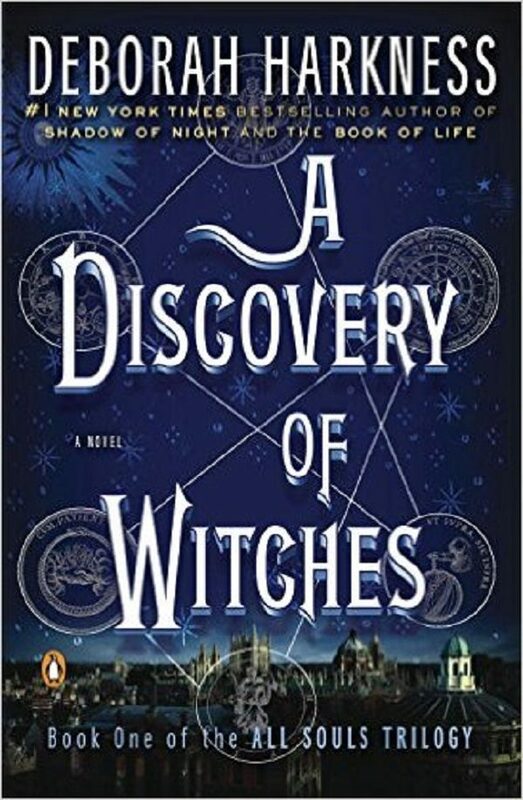 If, like me, you like your fantasy to be set in the world of academia and – even better – like that setting to be based on the east coast of the United States, then this is the series for you. 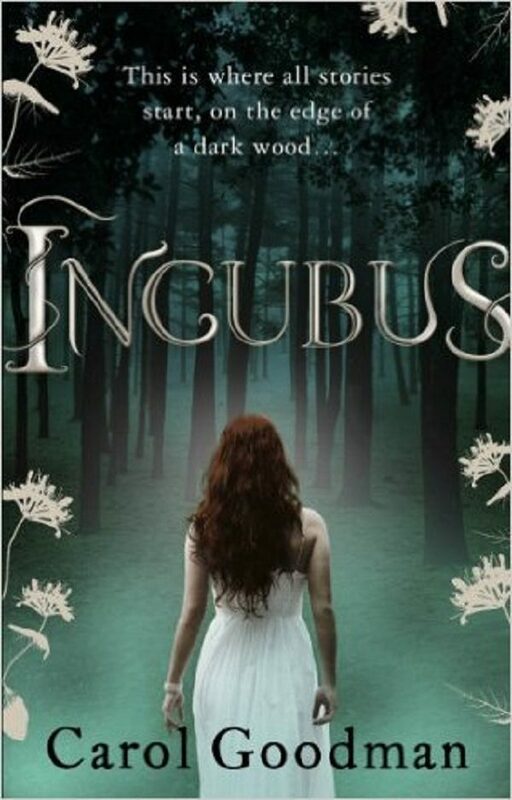 Definitely for adults, though not overtly descriptive in a 50 Shades way, Incubus offers a sinful pleasure of a read which might, from its title, seem self-explanatory. However, there is more, much more. Give it a go (warning: this is, sadly, the best book in the trilogy). 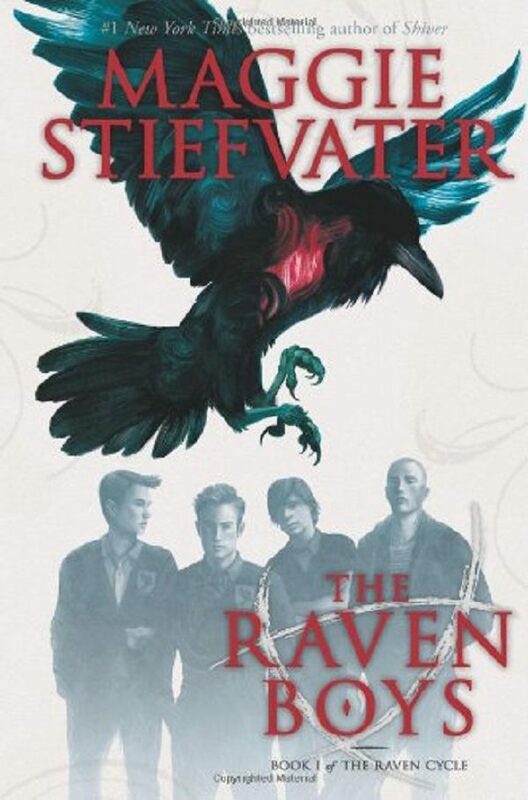 From the beloved author of fans of the Wolves of Mercy Falls series, The Raven Boys is proof that good writers just keep getting better. 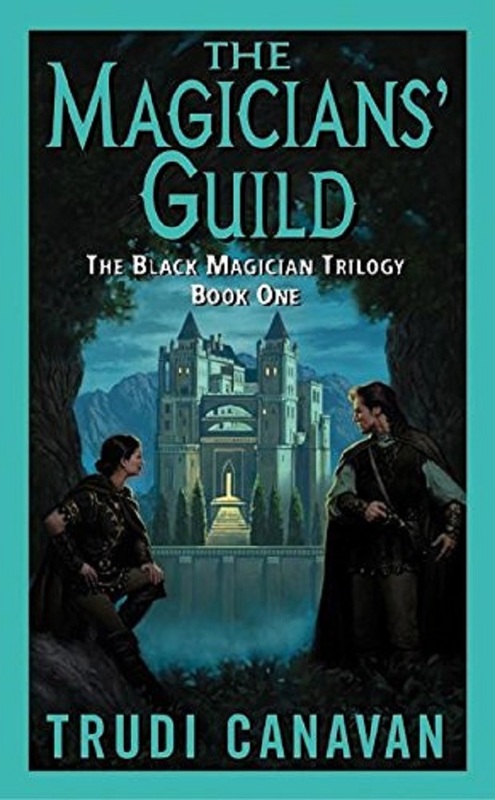 Great character building, a highly unusual magical realm, compelling teen relationships, and the promise that one girl’s kiss will be the death of her true love – what’s not to like? A top-quality YA series. There seems to be a trend in more recent YA Fantasy for very graphic descriptions of violence: of these, Bardugo is undoubtedly queen. 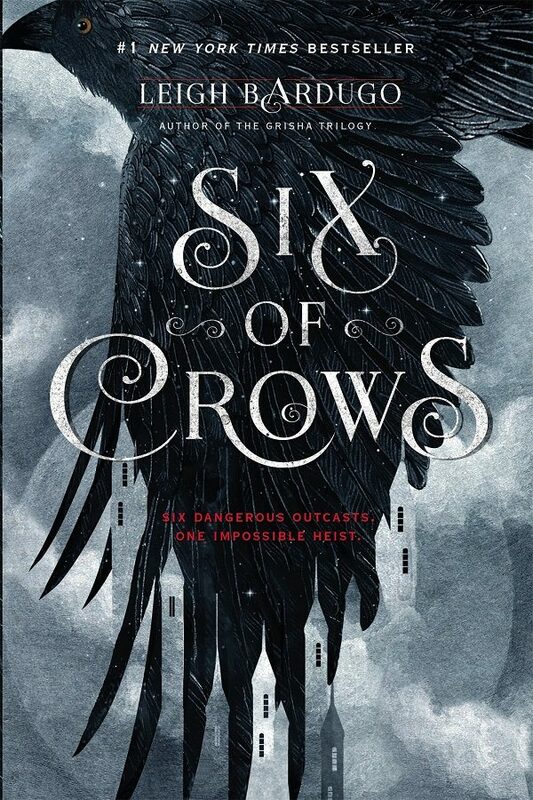 Returning to the world of her Grisha trilogy, Six of Crows presents the dark underbelly of that created world (maps finally included). An addictive read and I for one can’t wait until the release of the second book.